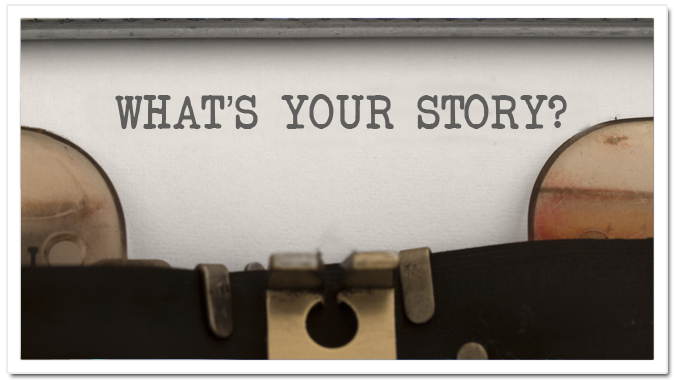 It’s 2013 and it’s time to write your story. With its wrenching truth and vulnerable detail. Vanessa Martir’s Writing Our Lives is here to help. In this seven week workshop, students will learn the ins and outs of writing the personal narrative, from digging into memory to find what it is you really want to write about and explore, to character development to plot to dialogue and much more. But this isn’t your regular, run-of-the-mill workshop. We will be reading a lot and writing even more! You will be writing a seven to ten page narrative that we will critique as a group in Week 7, over food and drinks and joy. Interested in checking out Vanessa’s teaching style before the workshop? She’s holding a FREE one day workshop on January 27th @ Hunter College. For more info, send an email to Vanessa_martir@yahoo.com with Free Writing Our Lives Workshop in the Subject Line. How much: $333 for 27 hours of instruction plus 2 one on ones with the facilitator. Additional Details: The workshop is limited to 13 students. The culminating project is a 7-10 page personal narrative due on Wednesday, March 13th. There will also be regular homework assignments which include reading and writing, as well as in-class writing and sharing. For info on why I created the Writing Our Lives workshop, visit Vanessa’s blog. About the facilitator: A graduate of Columbia University, Vanessa Martir is a writer, speaker and seasoned workshop facilitator. She is currently completing the final draft of her memoir, A Dim Capacity for Wings. She chronicles her journey towards completion in her blog: vanessamartir.wordpress.com. Vanessa has studied the arts of memoir and fiction writing with such greats as Chris Abani, Elmaz Abinader, Staceyann Chin and Mat Johnson. Vanessa has penned two novels, Woman’s Cry (Augustus Publishing, 2007) and The Write Play (currently being shopped). Vanessa most recently co-wrote Do Something! : A Handbook for Young Activists, an interactive workbook that gives young people all the tools they need to change the world. In 2010, Vanessa resigned from her full-time editing position to live her dream of being a freelance writer, performer and teaching artist.